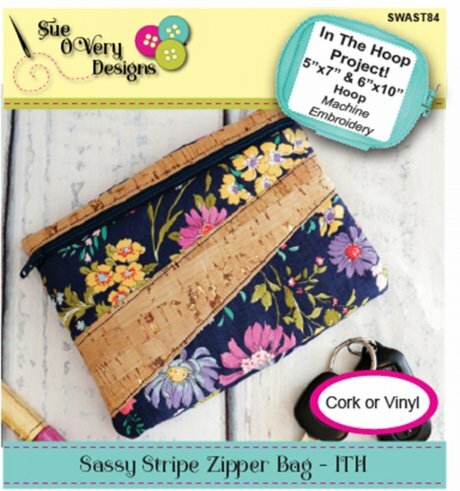 A sassy little purse in 2 sizes made in the hoop for easy construction. 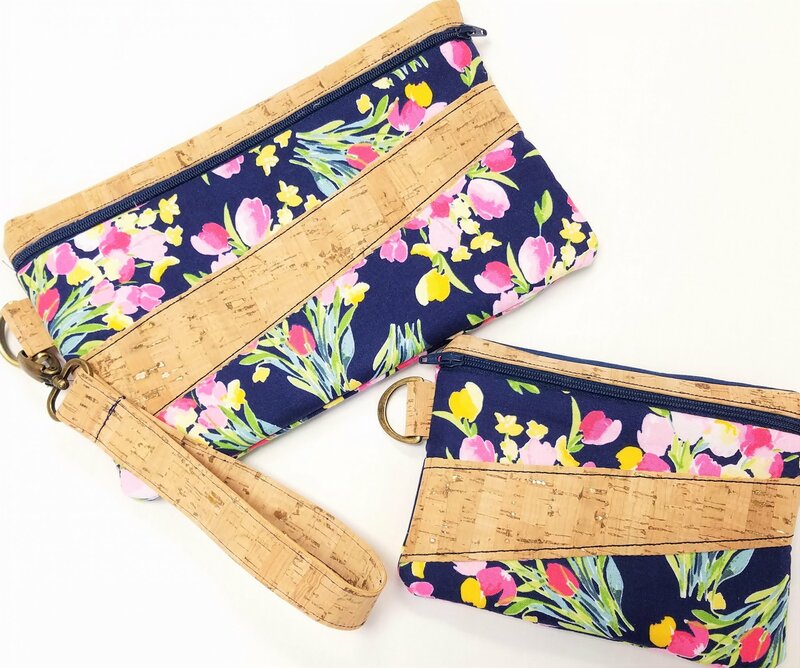 This is a wonderful chance to work with cork fabric. Bring your own fabric or we can kit one up for you. Choose your size and make your own lovely little purse! Call 563-289-1447 to sign up and receive your supply list.